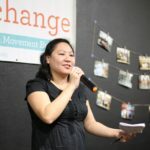 Linda has over 15 years of experience developing the leadership of young Asian Americans to engage in grassroots community organizing and social justice work. Linda helped launch Seeding Change in 2014. 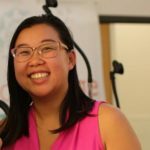 Linda is originally from Sacramento and grew up in a large Hmong family. Helena has over 20 years of experience organizing and winning campaigns to improve the lives of working class Chinese immigrants. She is currently a member of CAAAV Organizing Asian Communities, where she previously served as Executive Director. Helena was born-and-raised in New York City. Israt has worked with various groups in NYC such as RAISE and DRUM. 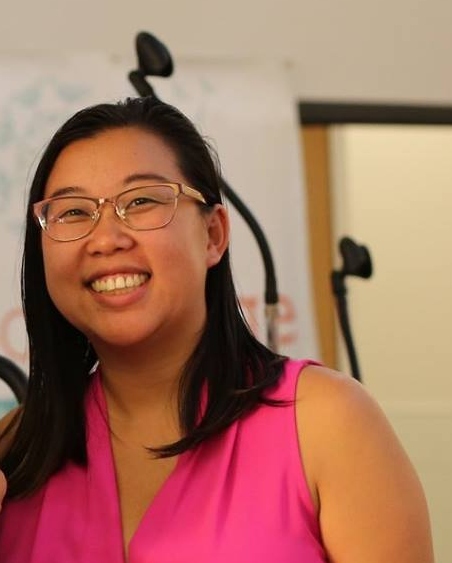 They are passionate about gender justice, immigrant and racial justice and equity for all. 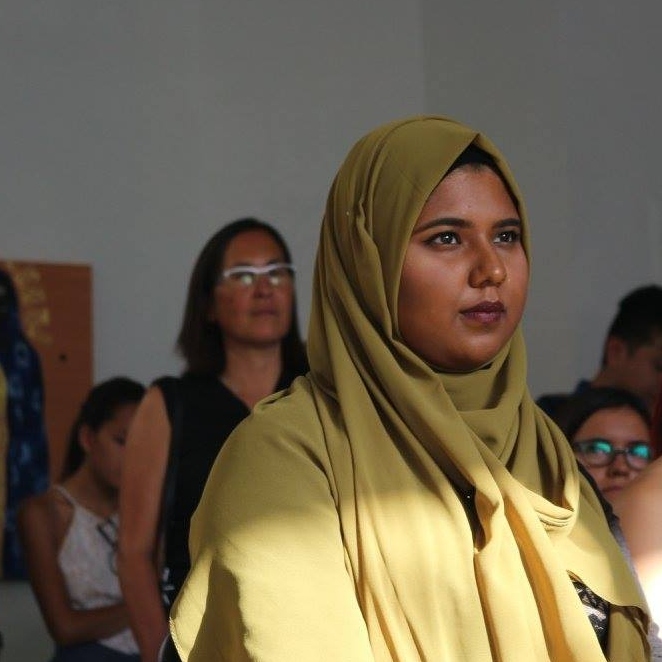 Israt hopes to support other folks in spaces like Seeding Change as they learn about movement building strategies, and explore their own leadership abilities. Israt is Bangladesh- born, Florida- raised and NYC- based.